Sign up for Broadjam today to follow Calico Fever, and be notified when they upload new stuff or update their news! 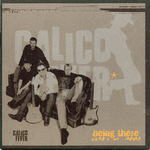 Calico Fever are a 4 piece band comprising of 2 guitars, drums, bass and vocals. They currently have one album out on EC Productions entitled 'Being There'. 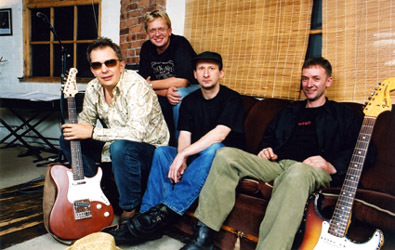 The bands music is a fusion of gritty rock with an ingredient of country stirred in. See News Release under 'TEXT' for more info. Really good band both in the studio and live.